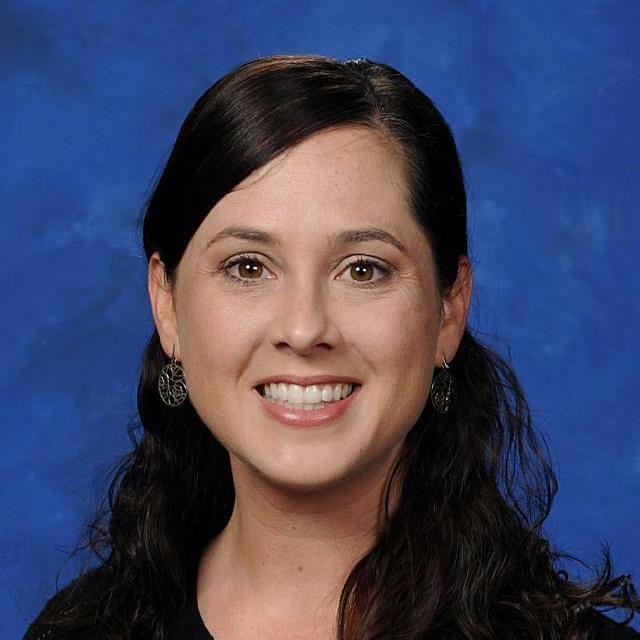 Carla De La Rosa is the Assistant Principal for Science, Theater and Choir. This is her 6th year at James Bowie High School as an administrator and her 15th year in education. She is originally from Pomona, California. She received both her Bachelor of Science and Master of Education from Abilene Christian University. Carla began her teaching career teaching Middle School in Indianapolis, Indiana and later spent a year teaching overseas in Eastbourne, England. Her AISD teaching career began at Reagan High School followed by four years at Mendez Middle School. Prior to becoming an administrator, she spent a year at AISD’s Central Office working for the Chief Academic Officer. Outside of school, Ms. De La Rosa enjoys traveling and spending time with her family. Ms. De La Rosa’s contact information:carla.delarosa@austinisd.org : (512) 414-7324.